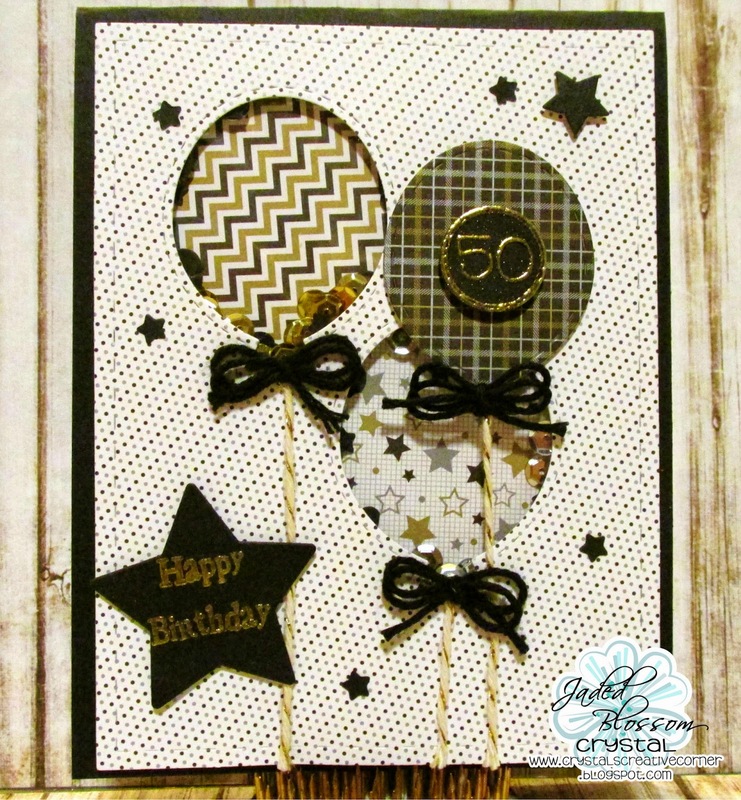 I made a 50th Birthday card! I love the Birthday Dies! They make the perfect cuts every time! I made a shaker card! I used the balloon from the Birthday Dies. I used the die for the windows too. Fantastic shaker card! 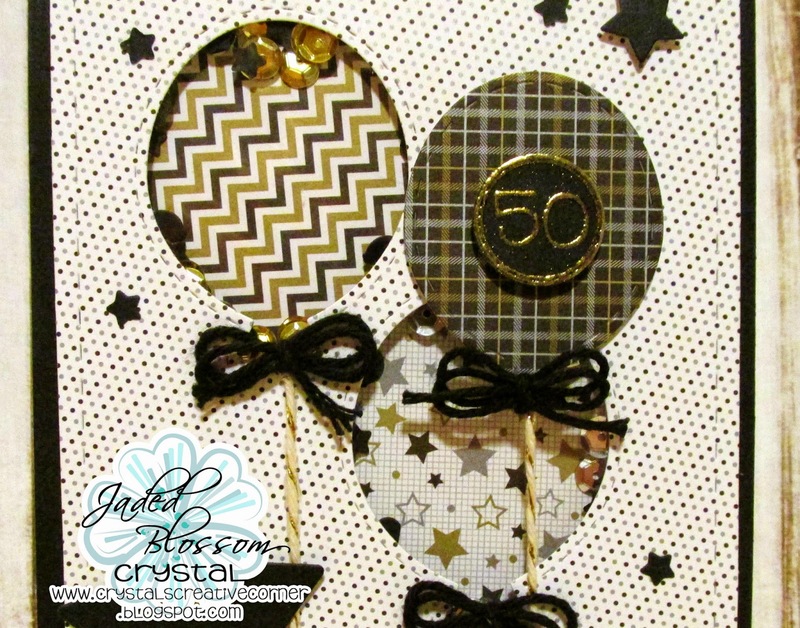 Great paper choice and love the fun balloons:) Great design! Your shaker is wonderful. Thanks for sharing.